Owning a multi-billion dollar corporation is no joke and leading a normal life seems something which is next to impossible. But then how and where to find the balance? These billionaires have the answer! 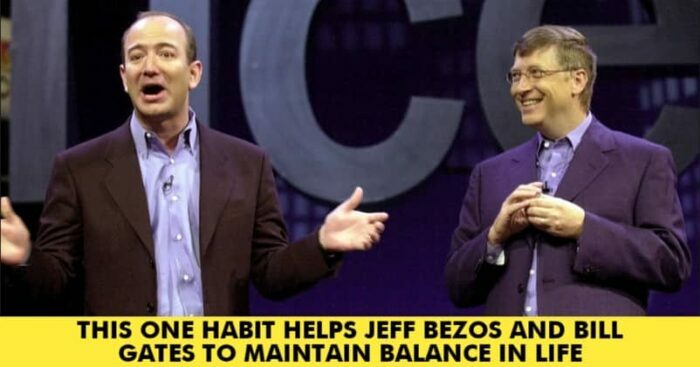 Jeff Bezos, Amazon’s CEO is a person that in your opinion works like 80 hours a day? Something that all major corporation owners feel like bragging about. But, No. So what is it that keeps him going? Well, in a recent interview, Bezos said that he likes to putter. He wakes up early to enjoy the newspaper and his coffee. He likes to eat a healthy breakfast and share it with his kids before he bids them off for school. Yes, you heard him. Studies have shown that a slow start to the day helps you in boosting your spirits and set you up for a productive day. And not just that, mindless activities that do not require you to think much also helps you in creativity. Something like cleaning the dishes. 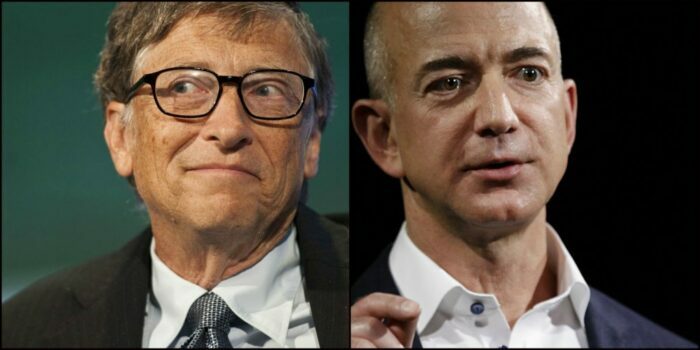 Yup, both Jeff Bezos and Bill Gates have spoken out and confirmed that they do their dishes. Jeff does the dishes at night. When asked to why he does it, his reply was that his wife loves it and that cleaning dishes may be the sexiest thing he does. While Bill Gates had replied on a Reddit saying that he cleans his own dishes and prefers the way he does it. Spending time with loved ones, yourself, doing dishes are all examples of how to spend your time on yourself. These small acts account for a lot of things. They lift your spirits, boosts your creativity and productivity, and most importantly keeps you going.